I am currently working on RevengeTale, an Undertale AU I created. Right now, all of the fights are complete, expect for one. It is currentully on Hiatus. 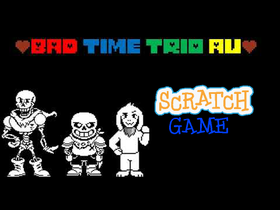 UNDERTALE After Genocide STUDIOS! - Maybe More?